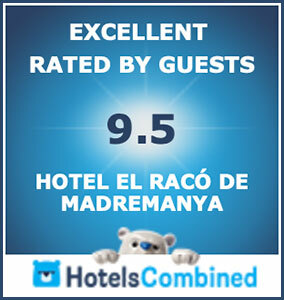 Do you want the best price guaranteed in your reservation? Do you want to enjoy more? Start the season of heated swimming pools! As of April 1, the pool of the Pool Villa and the common freshwater pool will be heated between 28º and 30º C.